It won't be here in time for Valentine's Day but there's a fairy tale romantic movie coming our way. 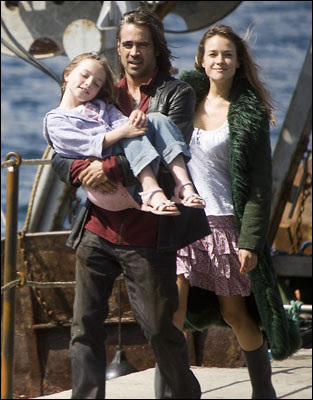 The new film, "Ondine", (coming to theaters possibly as early as June this year), stars Colin Farrell and is directed by veteran director Neil Jordan. 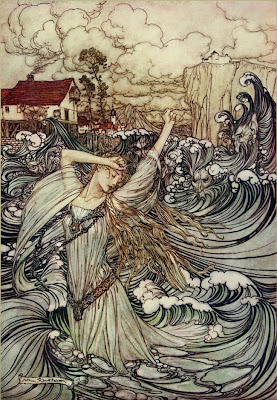 The movie's story has much in common with both "The Little Mermaid" & water nymph fairy tales as well as the ballet (which is based on the fairy tale novel "Undine" by Friedrich de la Motte Fouqué, which in turn was based on various folktales). You can read more about Motte Fouqué's story HERE, the plot of which is now usually considered a fairy tale in its own right. Written and directed by Neil Jordan (of The Crying Game, Interview with the Vampire, The Brave One), Ondine is a lyrical modern fairy tale that tells the story of Syracuse (Colin Farrell), an Irish fisherman whose life is transformed when he catches a beautiful and mysterious woman (Alicja Bachleda) in his nets. 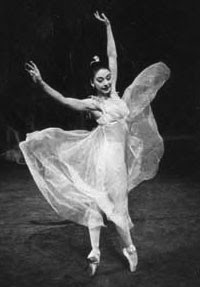 His daughter Annie comes to believe that the woman is a magical creature, while Syracuse falls helplessly in love. 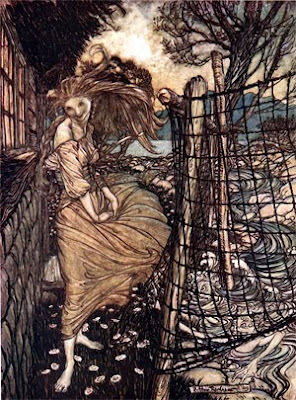 However, like all fairy tales, enchantment and darkness go hand in hand. A story of love, hope and the unwavering belief in the impossible. Magnolia is distributing in the US but hasn't set a release date yet. 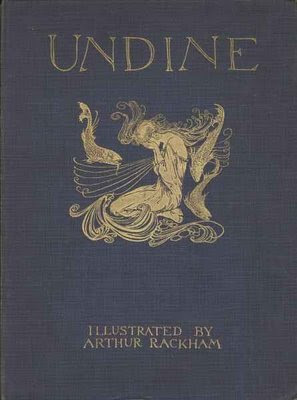 The importance of imagination and the challenges of creating a fairy tale in a less than magical environment were the main themes of an afternoon press conversation for the film Ondine. 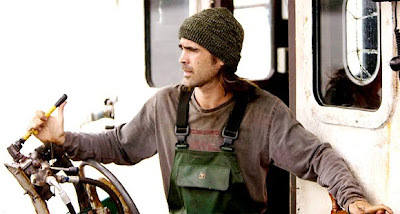 The movie, directed by Neil Jordan and starring Colin Farrell, is about an Irish fisherman who finds a young woman in his net who he believes is a mermaid. "I went back to Ireland and just had this image of a fisherman who had caught a girl in his net and it was a very captivating image," said Jordan. He added, "People need a sense of fantasy in their lives to be able to live." Jordan said he wanted to make the film reflect the "reality," of working life for many people in Ireland, but still create a sense of magic. "The fairy tale romps into peoples lives, but turns out to be based incredibly in reality," he said. "In a strange way, reality is its own fairy tale." During the Writer's Strike a Hollywood project fell through - Heart Shaped Box. I went back to Ireland where I have a house in West Cork and wrote this fairy tale, which could shoot entirely within a radius of five miles from where I live. 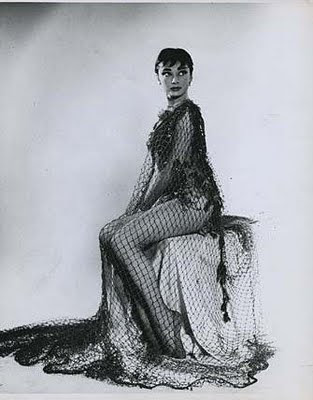 About a fisherman, who pulled up a living girl in his net. His disabled daughter, who invented stories about her. 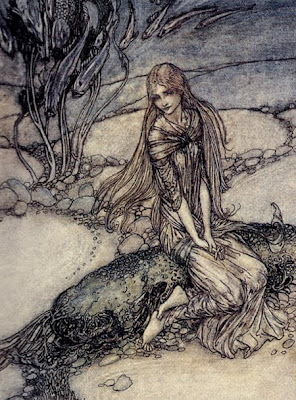 These stories feed on local legends - sea creatures, seal creatures, selkies. How they only have a certain time on land. How they fall in love with their rescuer. How they can make a wish come true. How the sea always calls them back. 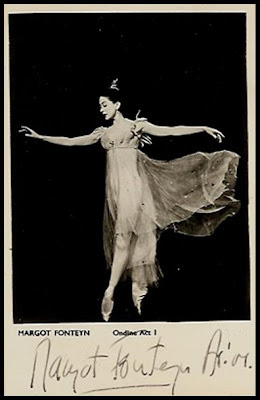 2) The ballet "Ondine", made even more popular by the legendary British prima ballerina assoluta Margot Fonteyn for whom it was a signature role (even when she was dancing in her 60's - see a couple of pics below). You can also see some gorgeous images from the underwater photo shoot for a recent production by The Royal Ballet in one of my previous posts HERE. The movie sounds very promising and is getting positive reviews, having been shown on the Indie film circuit. Word is, even if you're not a Colin Farrell fan, it's worth a look. It's attracting critical attention and has already garnered multiple nominations for the seventh IFTA's (Irish Film & Television Awards). I'm definitely looking forward to this film.